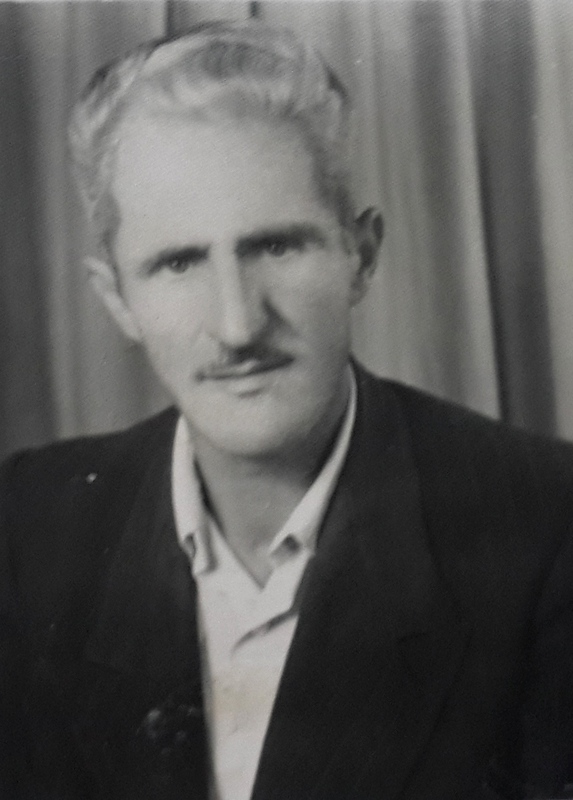 Kapidan Dede Gjon Marku was born in Orosh, Mirdita in 1921 and died in Shkoder in 2015 at the age of 94. In 1944 he was imprisoned on an off for 16 years and then interned in the Lushnja camp with the rest of the family. He was submitted to isolation for most of the years spent in imprisonment. Upon the fall of the regime in 1991 he returned to his home in Shkoder where he lived the rest of his life among friends and family. Deda has never been married.